Milan is renowned as one of the fashion capitals of the world,and home to men’s runway shows in June from designers such as Cavalli, Ferragamo, and DSquared. 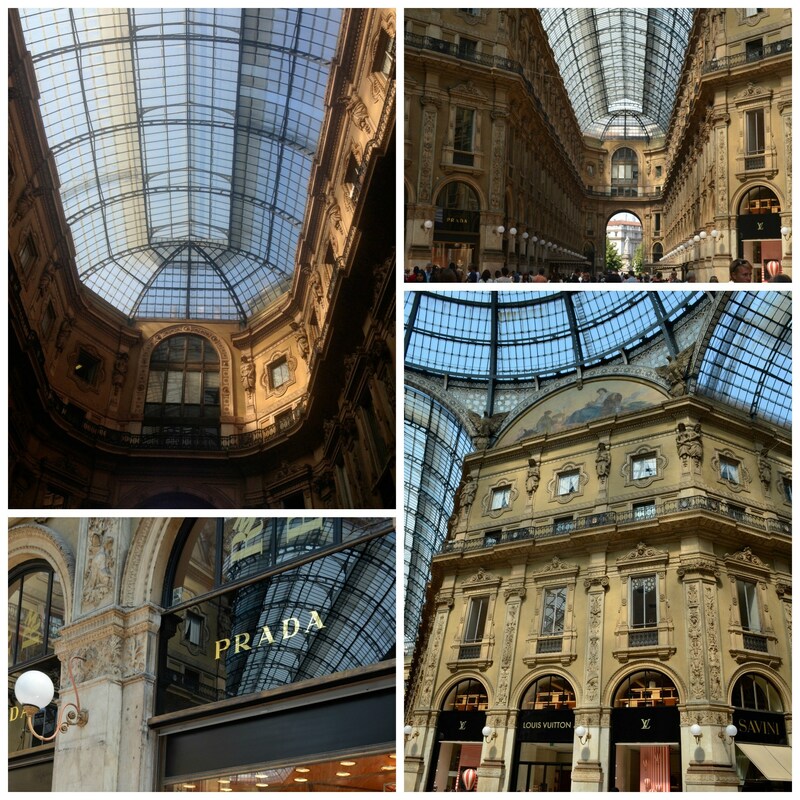 On my recent visit to the city, I fully understood just how fashionable Milan actually is. For me, experiencing the city meant experiencing luxury as a lifestyle. What do I mean by this? In Milan, designers such as Dolce&Gabbana, Armani, Cavalli, Gucci, and Bvlgari do not just create a lifestyle with their clothing and accessories, they extend the dream they create into other lifestyle areas as well. Stores can be found under intricately painted glass vitrines, and one has the option to sip on a glass of Gucci espresso. I was able to experience a few places of these designers’ brand extensions. 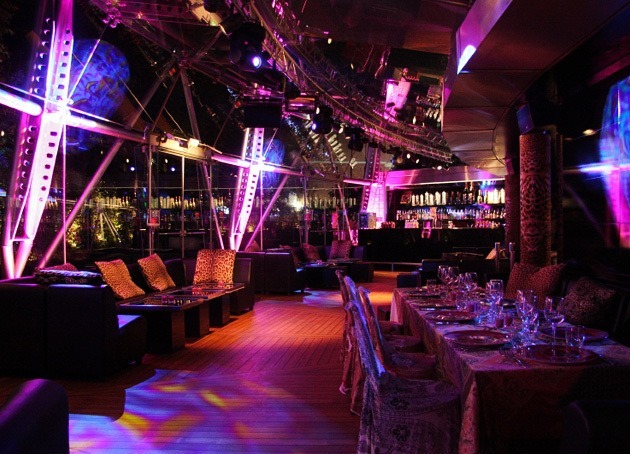 In New York, we have quite the array of famous nightclubs and restaurants, however, Milan takes the going out experience to a new level with a Nightclub and Cafe run by designer Roberto Cavalli. Guests are invited to lounge on leopard pillows, a signature of Cavalli. In the summer the club is outdoors and retreats behind glass walls during the winter months. The doormen carefully select the most stylish waiting inline to enter the world of Cavalli. I thought the music was great, and the crowd was very fashionable. I can only imagine how great it would be during fashion week when the city comes to life. 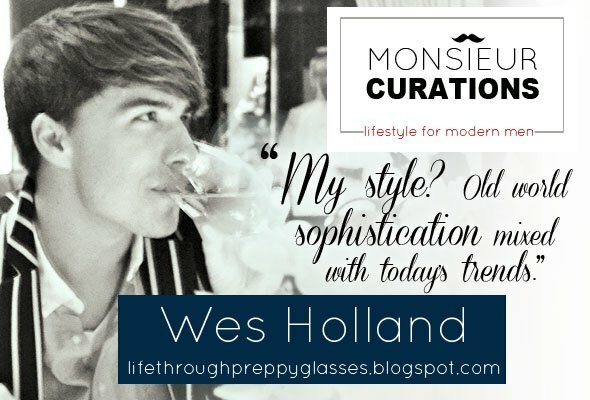 Looking to splurge? Why not buy a bottle of the Roberto Cavalli Vodka? What could be better than buying a new Louis Vuitton bag in the oldest shopping mall in the world? In Milan this is possible at the gorgeous Galleria Vittorio Emanuele, a 4 story open air space in the center of Milan. Every time I stepped into the Galleria I could not get over how gorgeous it is. The mall is home to shops such as Louis Vuitton, Prada, and the Gucci Espresso Bar. It is the perfect spot for meeting friends as you can grab a meal or a cone of gelato as well. You can just imagine the elite of eras past shopping under the large glass windows, protected from the rain. Perhaps my favorite luxury lifestyle experience in Milan was the Bvlgari Hotel. This property was absolutely stunning. The renowned Italian jeweler operates a few hotels in Milan, London, and Bali. The property is the epitome of Italian luxury and 5 star quality. 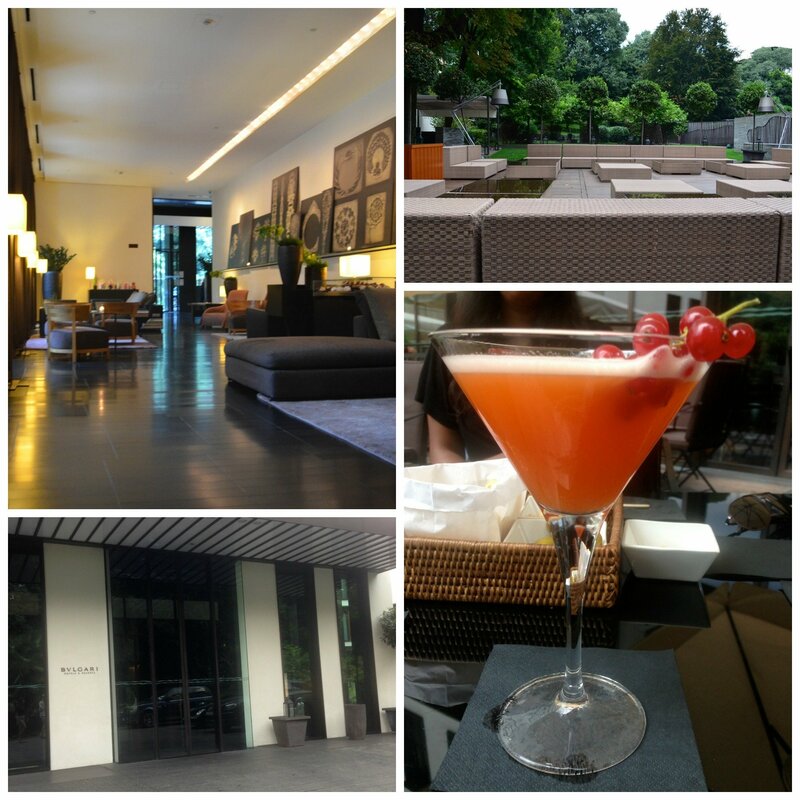 I visited the hotel in Milan for an afternoon drink in the serene garden. The atmosphere is very relaxing with subtle music, trees, and large lounging seats. After a drink, I strolled through the restaurant and lobby, entranced by the scent of Bvlgari candles lingering in the air and the chic, dark wood interiors. I highly recommend a visit to the hotel and a drink in the garden on your trip to Milan. In the evening, the lanterns are light in the garden, and a chic, sophisticated crowd begins to trickle in for an Aperitvo. The ways to experience Italian luxury do not end here. 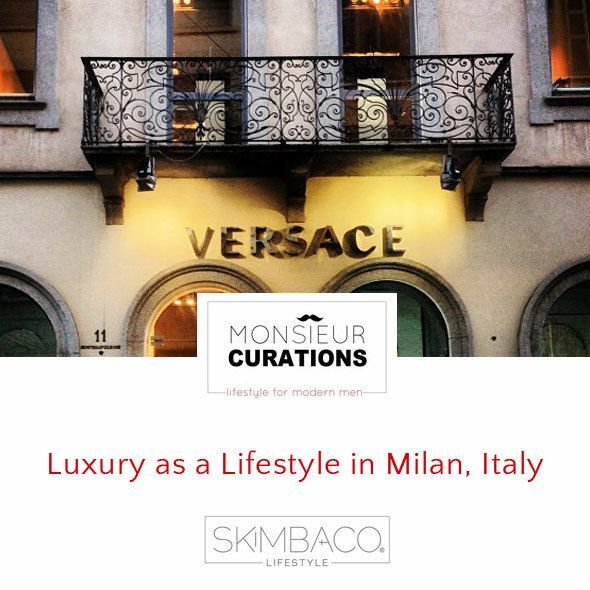 When visiting Milan, you can see the headquarters of the famous house of Versace, experience the Armani Hotel and Cafe, and even get a haircut at the Dolce&Gabbana Barber shop. Milan was truly an amazing place for a fashion lover like myself.